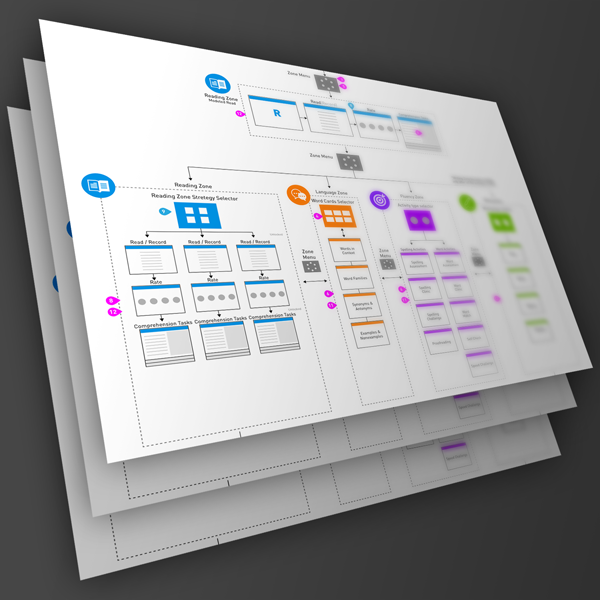 From hand-drawn wireframes to final design. 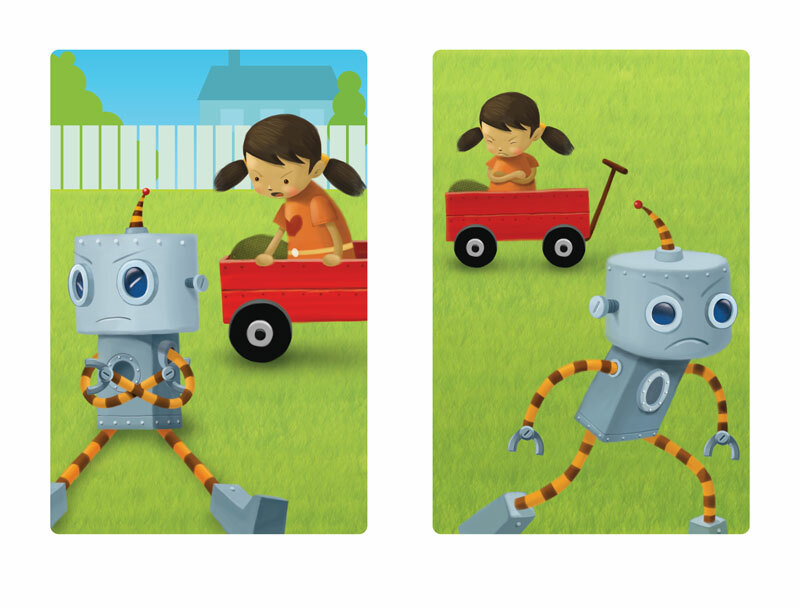 From data-driven web application to cute children's app. Director of UX Design. Lead Designer for UI and Visual Design. Team Leader. Design System Architect. Leading overall creative user experience design Process starting with content strategy. Establishing global design principles, standards, and best-practices for creating best-in-class interactive, mobile and web experiences for all users. Based on UX design strategy, I design unique and creative user interface for digital interactive products. It's all code-base design that can be easily integrated in actual code. Every design work is based on a comprehensive design style guide for designers and dev team. 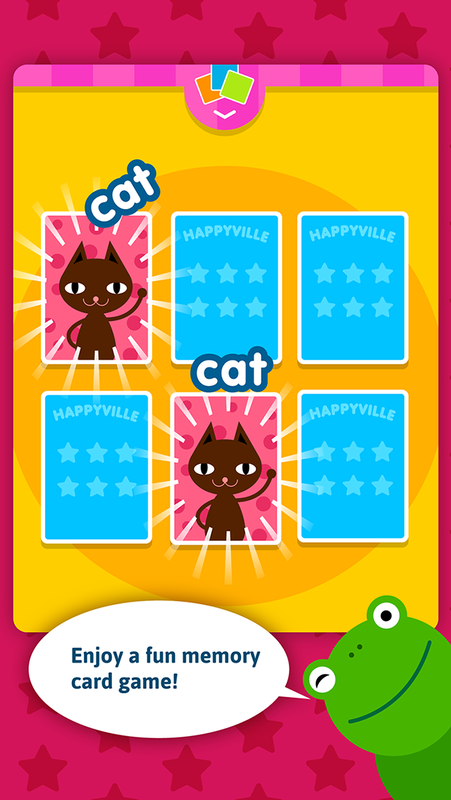 Interactive games and apps for users in all different age groups. I come up with overall game logic and work on UX/UI design and final execution. Ed: Your Friend in Learning is a new online learning system that combines the best of technology, HMH® content, and instruction to personalize the teaching and learning experience for every teacher and student. The system, with its intuitive pathways, is designed to be a friend to learners while supporting teachers by simplifying their instructional practice. Ed’s UX makes it easy for teachers to search for specific content, by topic or by standards. Teachers can quickly create assignments and easily survey student performance on assessments at the class and individual student levels. Ed’s humanistic approach to the user experience makes it engaging and easy to use for students. Most effective reading program for struggling learners. 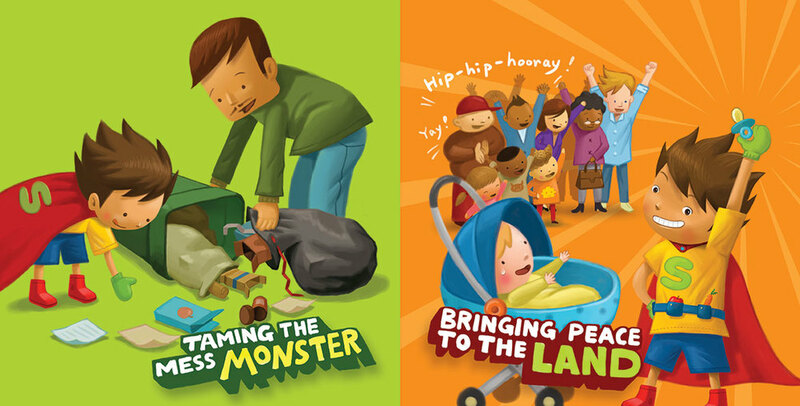 UX design for an educational program is not just about pouring content into the digital space. It is about creating the most effective learning experience by taking full advantage of technology. Learning a new or difficult subject is hard enough, especially for struggling readers. UX design should make that task as easy as possible. Instructional purposes and content can be often complicated. It is the UX designer’s main role to make it simple and digestible for end users. Design should support users to focus on given content and task. My own kid's App Happy Valley Friends has been featured in iOS app store by Apple and it is becoming more popular everyday in education technology world. Happy Valley Friends offers a fun learning experience for kids ages 4+ who are constantly looking for new educational games to play with. This cute app has 7 unique activities with increasing difficulty levels and 6 additional mini games. Scholastic's new foundational reading program SYSTEM 44 mobile version. Whole application has been redesigned for optimal tablet experience. I lead overall design process creating UX, UI and Visual Design. Website renewal for ABCYa.com. Totally responsive design solution for various platform. ABCya.com is the leader in free educational kids interactive games and activities for elementary students to learn on the web. All children's educational activities were created or approved by certified school teachers. All educational games are free and are modeled from primary grade lessons and enhanced to provide an interactive way for children to learn. 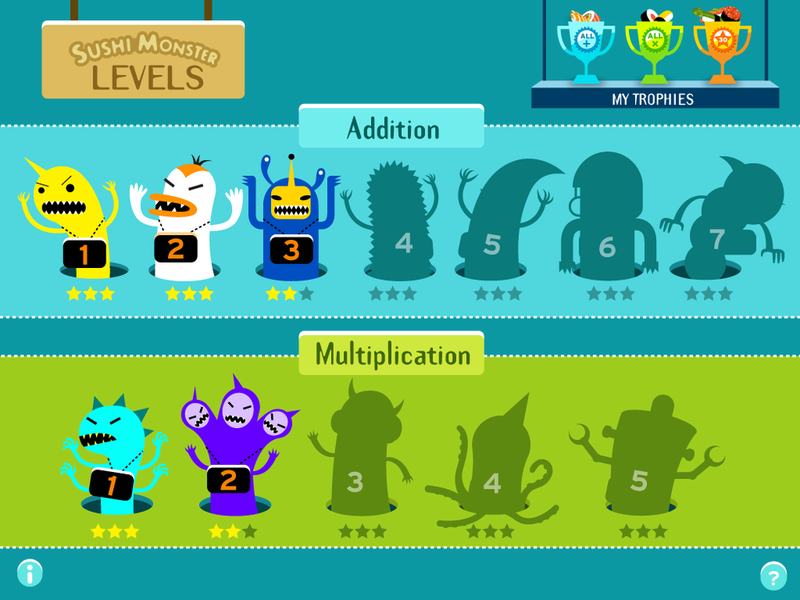 Sushi Monster is a simple and fun math game app for kids. Released on iOS devices. It has been downloaded over 3 million already. I created it from the scratch to the end. Original game concept, UX, visual design and art. Meet Sushi Monster! Scholastic’s new game to practice, reinforce, and extend math fact fluency is completely engaging and appropriately challenging. 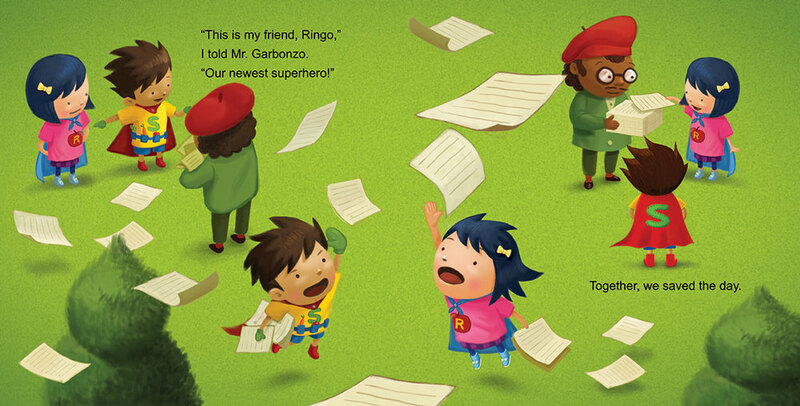 Meet SuperKid, the neighborhood's spunky new hero, and follow along as he accomplishes daring feats. Fruits and veggies are his secret.